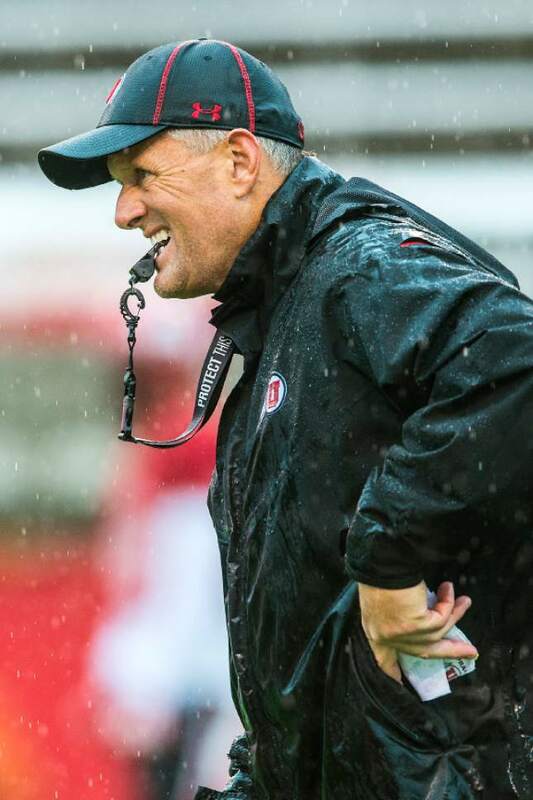 Utah football • AD Hill notes, though, that longtime Utah coach is nowhere close to hanging it up. 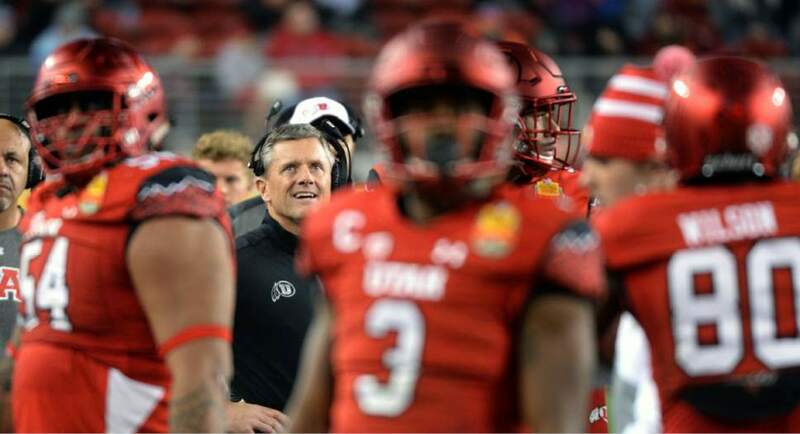 Steve Griffin / The Salt Lake Tribune Utah Utes head coach Kyle Whittingham looks up to the scoreboard to see if a replay shows if Utah Utes running back Joe Williams (28) fumbled the ball during the Foster Farms Bowl at Levi's Stadium in Santa Clara California Wednesday December 28, 2016. Rick Egan | The Salt Lake Tribune Kyle Whittingham discusses Utah's latest Signing Day class at a news conference, Wednesday, February 1, 2017. Utah head coach Kyle Whittingham watches a replay on the screen as his team plays Indiana during the first half of the Foster Farms Bowl NCAA college football game Wednesday, Dec. 28, 2016, in Santa Clara, Calif. (AP Photo/Marcio Jose Sanchez) Chris Detrick | The Salt Lake Tribune Utah Utes head coach Kyle Whittingham during a scrimmage at Rice-Eccles Stadium Friday March 31, 2017. Scott Sommerdorf | The Salt Lake Tribune Head coach Kyle Whittingham watches Utah football practice, Thursday, March 9, 2017. Chris Detrick | The Salt Lake Tribune Utah Utes head coach Kyle Whittingham watches during a scrimmage at Rice-Eccles Stadium Saturday March 25, 2017. 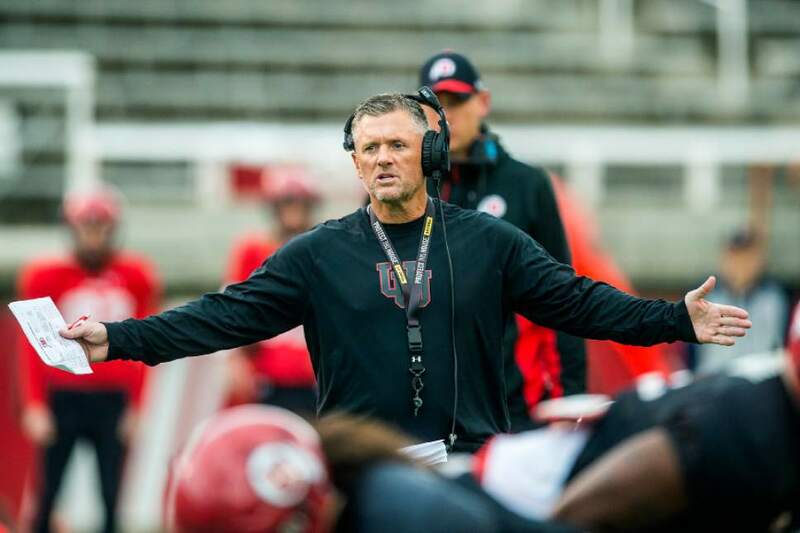 When it comes to football, Kyle Whittingham may simply take things one game at a time. But the University of Utah head coach&apos;s new contract extension is all about the long view. Whittingham&apos;s deal, which was announced last month, adds one more year to his agreement, keeping him under contract through 2021. 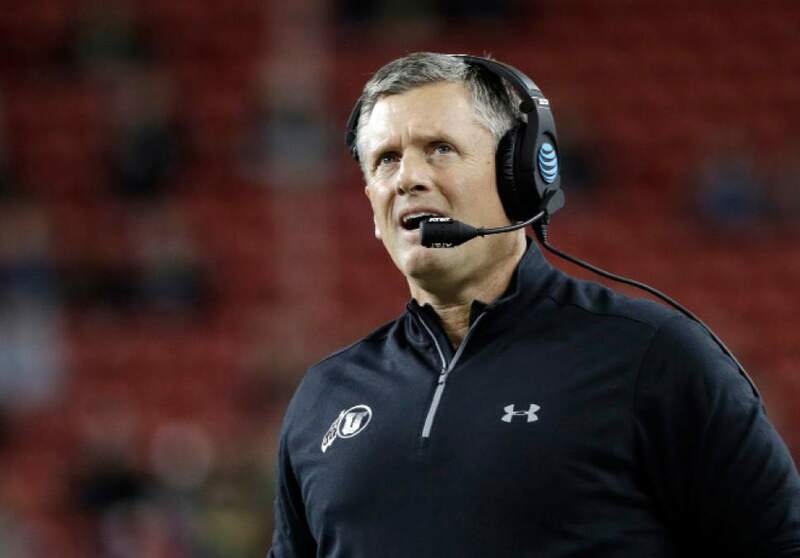 Perhaps just as importantly, the deal provides a means for up to a decade of additional compensation  at least $3.4 million in all  for Whittingham should the 57-year-old decide to retire at Utah. 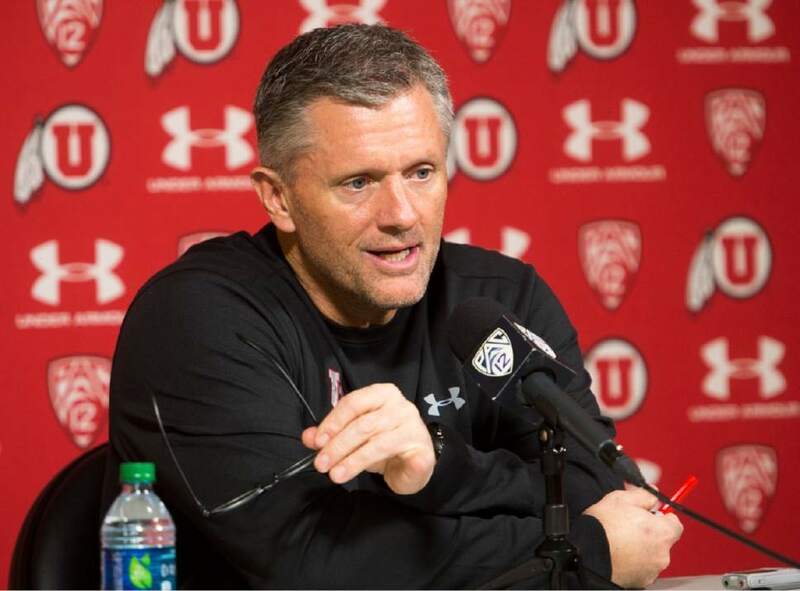 If Whittingham decides to retire while under contract at the U., he would become a "special assistant to the Athletics Director" for 10 years, according to the agreement obtained by The Tribune through the state&apos;s open records laws. Athletics director Chris Hill, however, doesn&apos;t expect that day to come any time soon. "It&apos;s just something creative down the line that&apos;s good for him and good for the university," Hill said. "But by no means am I counting on him thinking of retirement at all." But should Whittingham choose to retire at Utah, where he&apos;s worked for the last 23 years, his new contract sweetens the pot. As a special assistant, Whittingham would annually receive 10 percent of his yearly salary at the time of retirement. The coach is set to make $3.4 million this season, with built in raises of at least $50,000 for each year remaining on his contract. Whittingham would work an average of 10 hours per week, serving as a consultant to the athletics director, according to the contract. Those services could include "consulting advice, speaking engagements, fundraising, and meetings with donors and prospective donors." 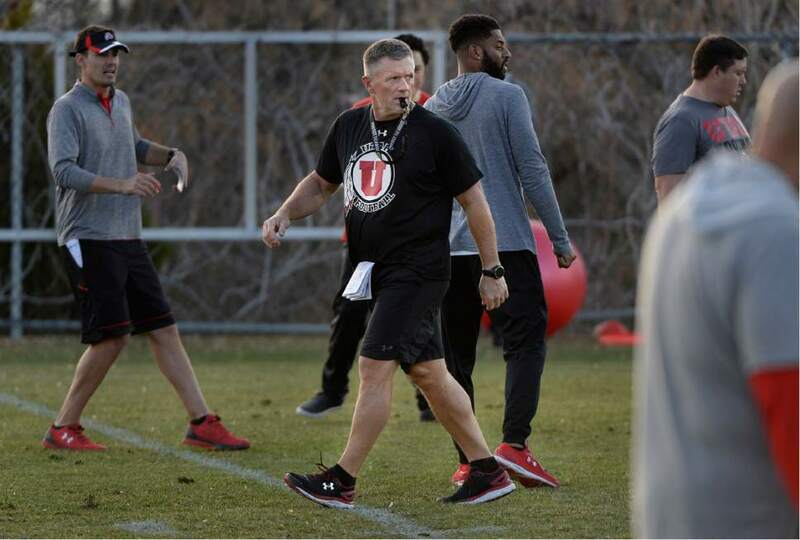 Hill called the agreement a common practice at schools around the country and a reward for Whittingham&apos;s loyalty and success at the U.
Whittingham, who was not available for comment this week, has coached at Utah since 1994, starting as a defensive line coach. In 12 seasons as head coach, including an undefeated 2008 campaign, he has a 104-50 record and a 10-1 mark in bowl games. Whittingham&apos;s teams have won at least nine games in each of his last three seasons. Hill said the terms of the contract extension came up during his end-of-season meetings with Whittingham. "Kyle and I talk about these things after the year and we mutually felt that this would be a good thing for the program," Hill said. "And it&apos;s always good for recruiting to know that we have a solid situation with our head coach." The deal also includes a new clause guaranteeing Whittingham free tickets to Utah sporting events, though the number of said tickets would be determined at the time he retires. And while Whittingham&apos;s previous deal included the potential for free tuition for his children, the new contract now includes a benefit for his grandchildren and great grandchildren. As long as Whittingham is alive, those relatives would be eligible for half-off tuition at the U. "It&apos;s an indication of his longtime work here at the university both as an assistant and head coach," Hill said. "I think it also recognizes the fact that he&apos;s been loyal to the university and he lives in the area. All that adds together and sometimes you want to do things that are maybe a little innovative to help the future of a valued employee."